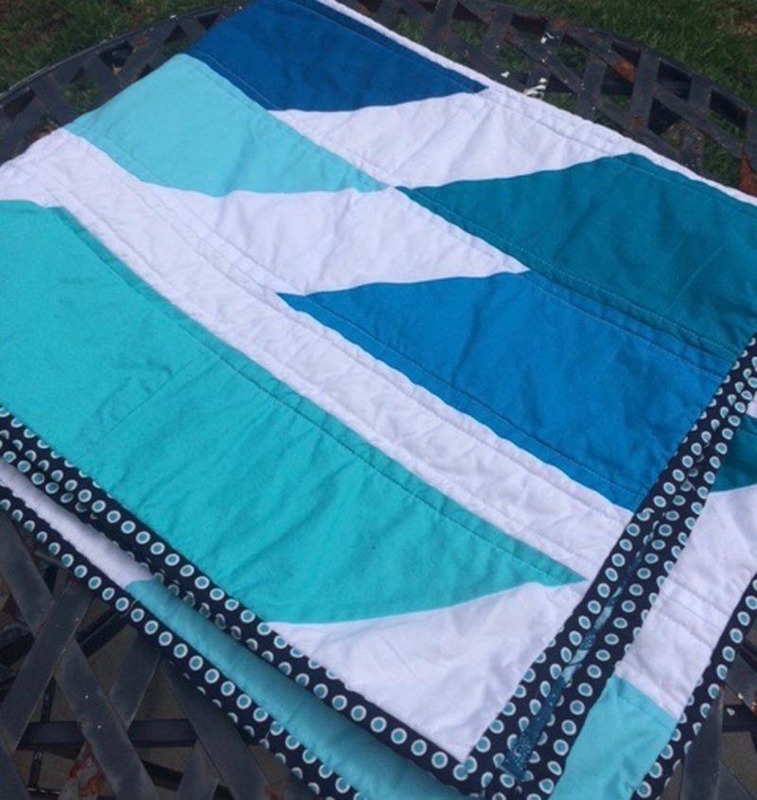 The Restitcherator: My Guest Tutorial on Sew Mama Sew - Little Boy Blue Baby Quilt! + GIVEAWAY! My Guest Tutorial on Sew Mama Sew - Little Boy Blue Baby Quilt! + GIVEAWAY! Finished baby quilt is 33/5" x 38.5"
I love all of the amazing content and inspiration available on Sew Mama Sew. Hop on over and check it out! To celebrate, I am having a giveaway! Just leave a comment below, saying that you've signed up to follow my blog here, or my Instagram feed at "restitcherator". 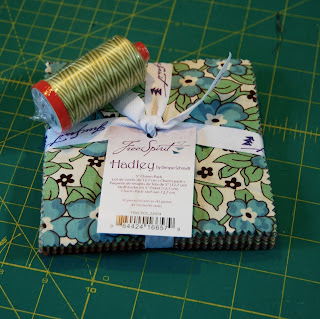 The giveaway is for a gorgeous Denyse Schmidt Charm Pack in her Hadley line, and a spool of variegated Aurifil thread! A random winner will be chosen on April 22nd! Good luck!! Little Boy Blue is such a fun little quilt! I signed up for your blog and Instagram feed a while ago cause you make awesome things! Can't wait to see what's next!